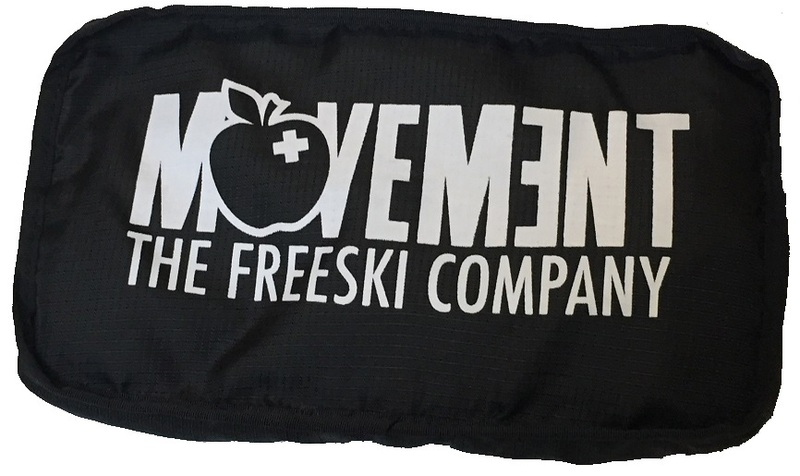 The photo makes it looks more like a purse, but it’s a ski bag! The Movement Alp Tracks ski bag unzips and becomes a full-length case made of ripstop nylon. Slip in your Alp Tracks skis and jet off to whiter pastures. When you’re home, zip it back up into a nice little rectangle and it won’t take up much space. The bag for Movement aficionados. Did we mention this comes free with all Alp Tracks skis? Because it does.